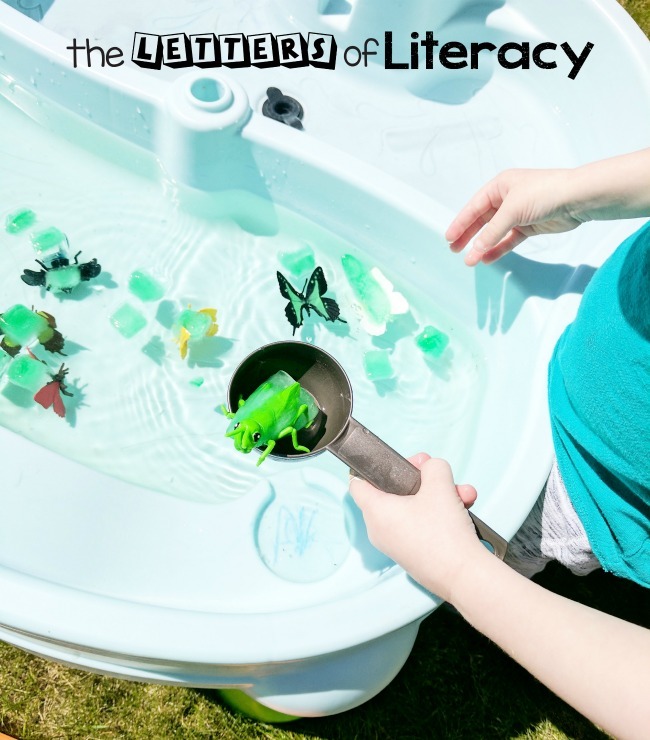 Literacy Based Water Table Ideas for Frugal, Outdoor Fun! It is still nice and toasty around here but we are trying our best to soak in these sunny days! 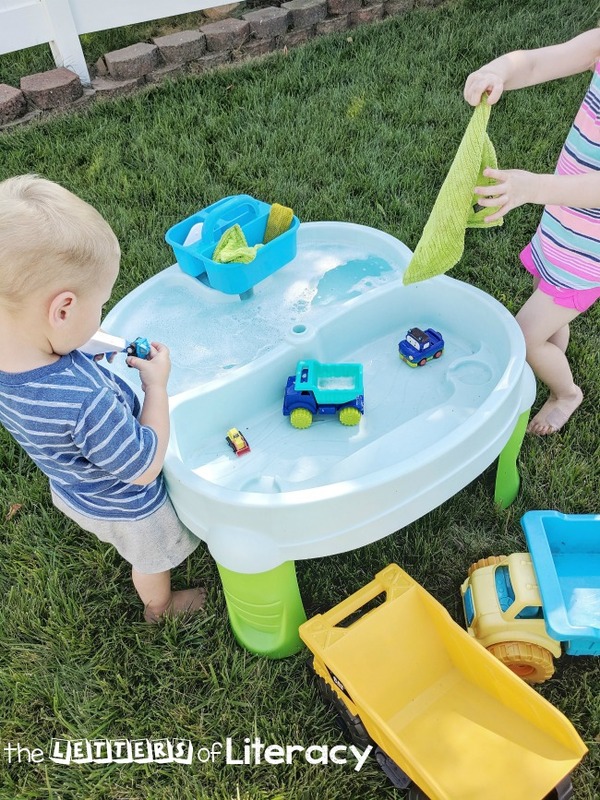 One of our favorite ways to beat the heat while playing outside is to use our water table. 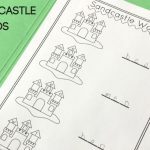 In an effort to extend our playtime, I created a few literacy based water table ideas to incorporate learning into our fun! 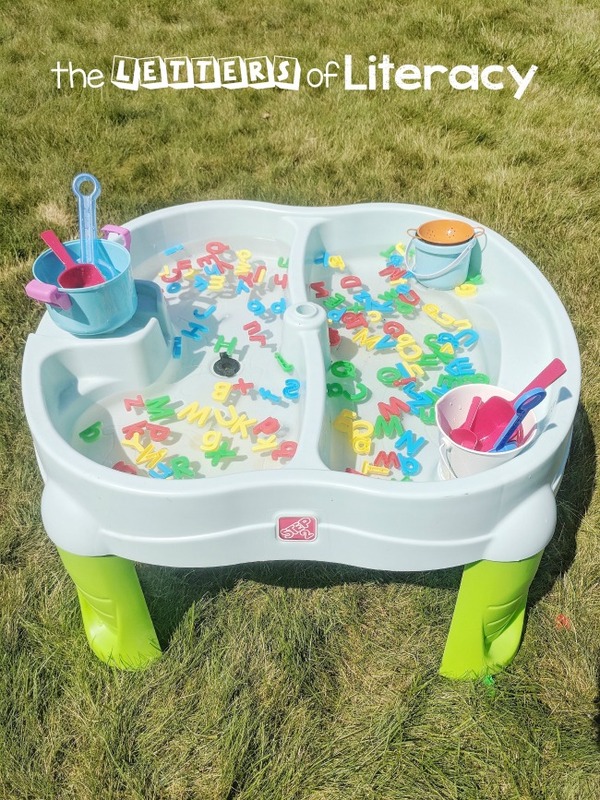 We really love this water table and we have been using it for four years now! 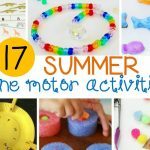 There are so many good options to buy, but a large plastic container would also work for any of these play ideas as well. 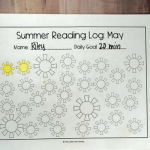 We are all about creepy crawly bugs this summer! 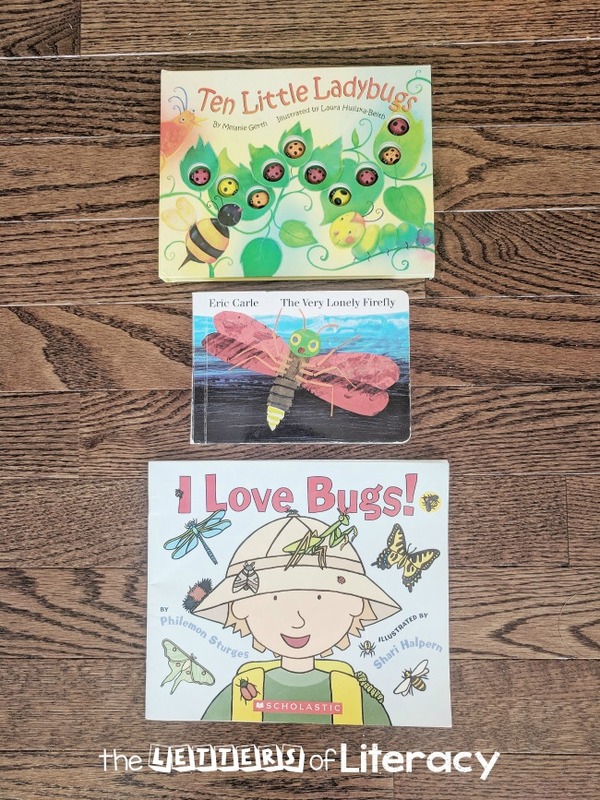 Three of our favorite books have been, I Love Bugs The Very Lonely Firefly and Ten Little Ladybugs. Together, we froze plastic bugs from the dollar store in an ice cube tray with a little food coloring. I set out a few measuring cups and let the kids “catch” the bugs and put them in a toy bug jar. It was fun to see the color of the water change as the ice melted and to see which bugs we caught! 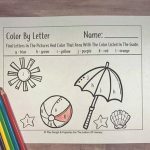 This idea was so simple, but so fun! 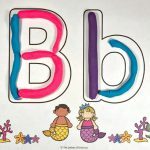 I placed our plastic letters in the water table and set out spoons and buckets. 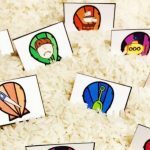 My four-year-old was able to identify and retrieve different letters to add to her “soup” and my two-year-old loved sorting and mixing. This kept them occupied for a long time and it was really fun to see their imaginations at work. We are also very into trucks this summer! After reading, Little Blue Truck and Little Blue Truck Leads the Way, we created our own truck washing station. 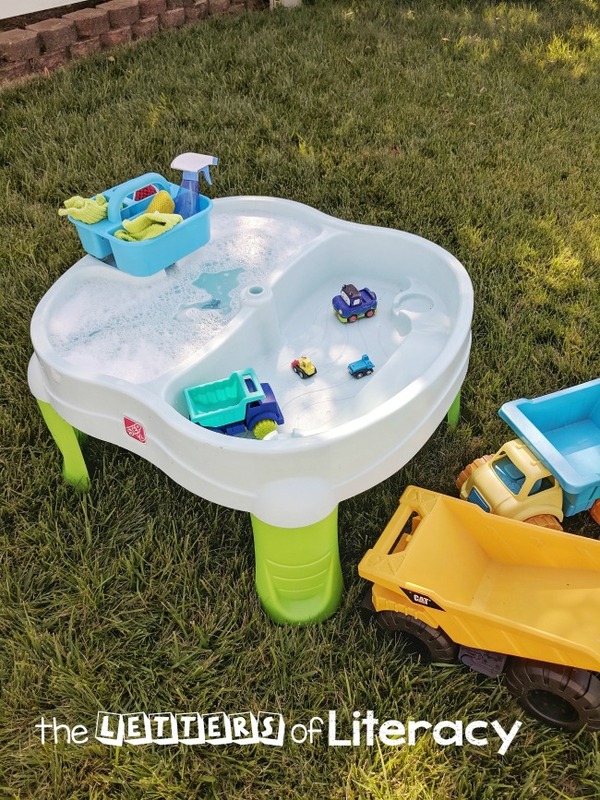 I put dish soap to make one side of our water table bubbly and kept the other side dry with a few small trucks. 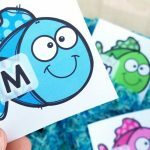 I added this cleaning set from Melissa and Doug and the kids had a blast cleaning their trucks like the books! 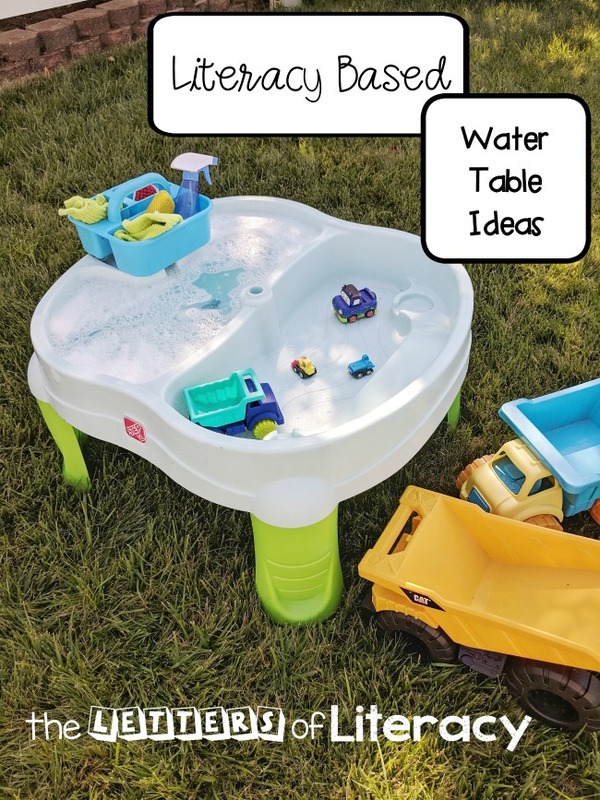 We hope you enjoy the last bit of summer with some of these water table ideas! 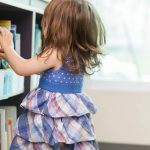 Playtime is always more fun when there is a little literacy mixed in! 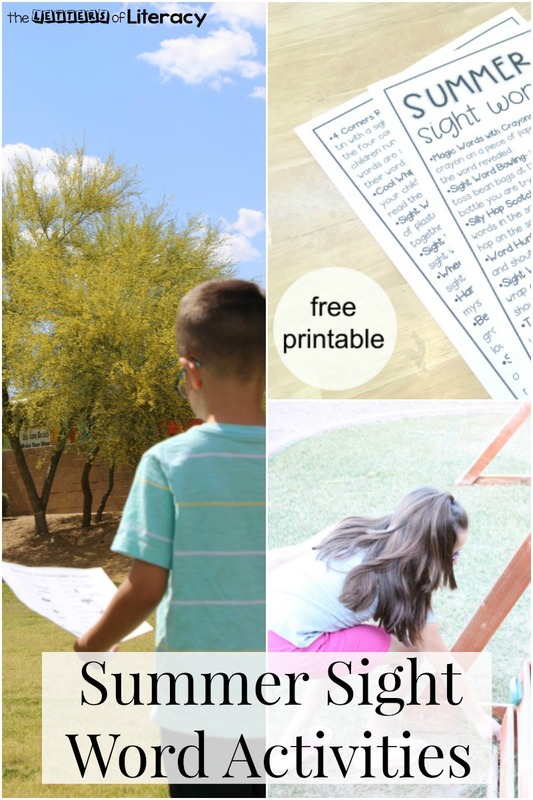 Hop on over to see Our Favorite Outdoor Summer Sight Word Activities!